Just the other day Eleanor Upchurch and I were on Facebook commenting about how much we miss Capitol Book and News. But (as the adage goes) when one door closes another opens. As I am sure all you cool people now know, a new bookstore is opening at New South Books. While the bookstore is located on the site of New South Books at 105 South Court Street, it will operate independently of that press. While the new bookstore manager, Brandie Johnson, gets organized (aren’t all people associated with books super organized? ), the store will be known as “New South Books” and you can contact them through New South Books’ telephone at 334-538-1951 and 334-834-3556. So, since that is yesterday’s news, I have new news: The first author-reading/reception event is coming up soon on Thursday, June 22 at 5:30. Richard lives in Hawaii but spends summers in Sewanee, Tennessee. He teaches poetry for the MFA program at Converse College. He has published over a dozen books of poetry. His creative nonfiction has intriguing titles: Finding Ireland: A Poet’s Explorations of Irish Literature and Culture; and An Armchair Traveler’s History of Istanbul. Brandie explains that Richard likes to include some of his poetry while presenting his non-fiction. That sounds good to me. I am also told refreshments will be served – that also sounds good to me. Finally, I bet a lot of fun and smart people will be there and that sounds good to me. So, folks, there is a new, cool bookstore in Montgomery. 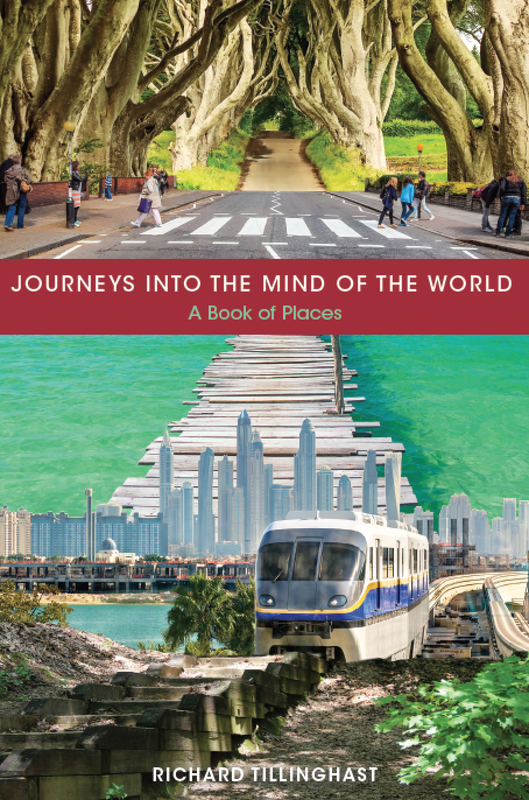 Its first event features poet and author Richard Tillinghast discussing and reading from his newest book, Journeys into the Mind of the World: A Book of Places. It’s all happening on Thursday, June 22, at 5:30 at New South Books at 105 South Court Street. I plan to attend, so I’ll see you there.